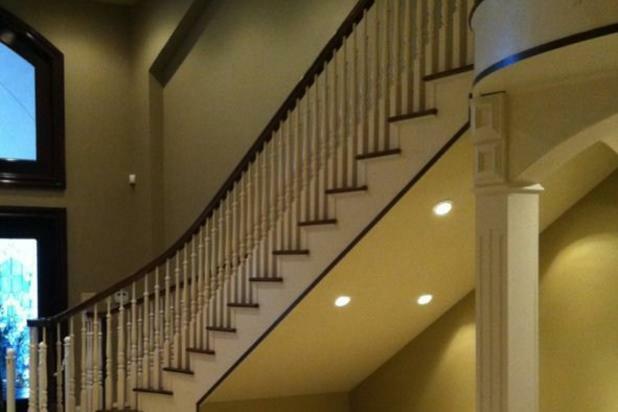 Commercial and residential custom trim is our speciality, along with remodeling and new construction. We now have added a new division of portable storage buildings delivered to you, or built on your lot. PLEASE sign our guest book and let us know if you like us or how we can improve our site.